A sculptural stand for the table top designed to hold hot pans and plates. 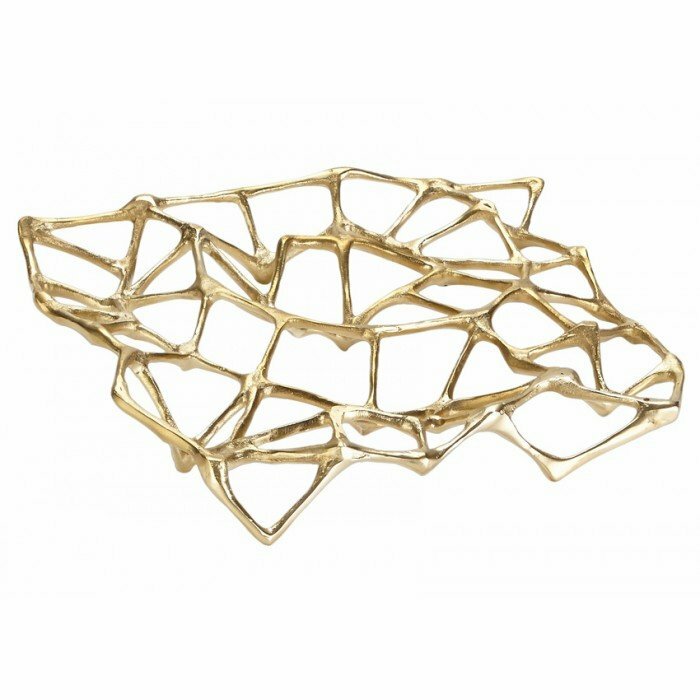 Cast in solid brass with a matt finish, each stand is shaped into an intricate lattice form. Bearing a bone-like quality, it is cast as one solid piece of brass allowing it to withstand intense heat and weight while remaining an unusual table top piece.